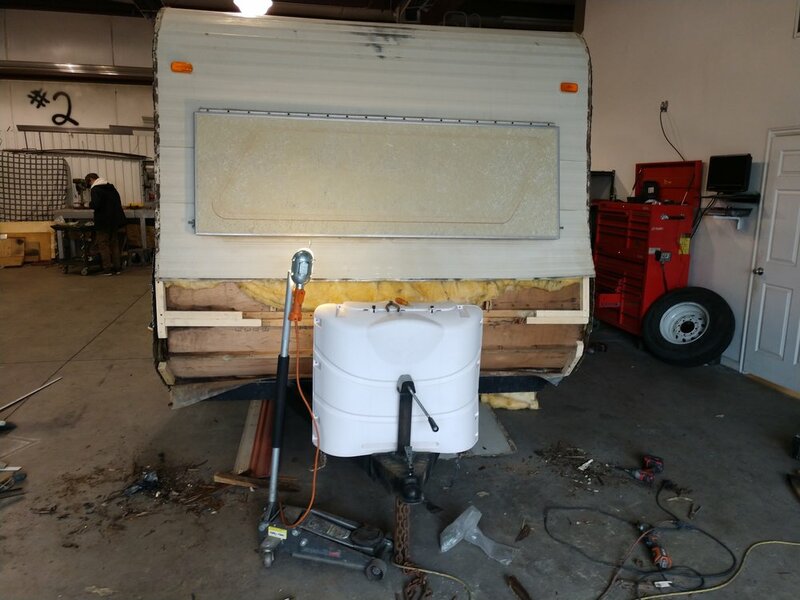 At our Service department we offer Professional Quality repair work on Toy Haulers, Travel trailers, Motorhomes, Fifth Wheels, Truck Receiver Hitches, Fifth Wheel hitches, Lights and Wiring, Roof Repairs, Interior and Exterior cosmetics, All Appliances, Aluminum and metal Welding, Custom Design and more. We have a full parts store for all your Rv needs. We are a warranty center for the Eclipse Attitude and Argo Amphibious ATV. At our parts and service department we deliver nothing less then the best prices and best service. At Dallan's Service Center we offer top of the line Professional Service and Repairs. Our goal is to create lasting relationships and meet all the needs of our customers at the best price whether that be working on your RV or answering any questions you may have. We are known for our family like hospitality and high number of return customers. Not only do we have a large repair facility but a full parts store where you can find all the parts you need for your Trailer or Motorhome. We are a Warranty Center for the Eclipse Attitude and Argo Amphibious ATV. We offer parts and warranty service for your new Attitude Toy Hauler and Argo ATV. If you have a Flatbed, Toy Hauler, Travel Trailer, Fifth Wheel, or Argo that needs service or repairs give us a call now or head over to talk with one of our mechanics about your needs. 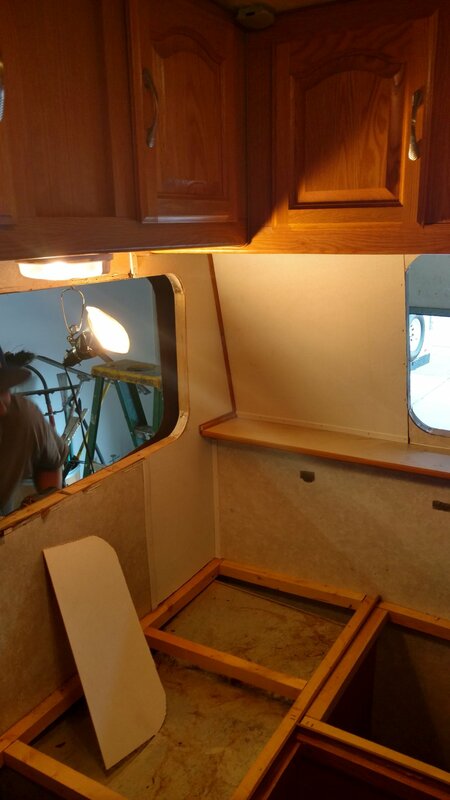 Our repairs include Trailer and Truck wiring, Fifth Wheel Hitches, Receiver Hitches, Axle Flips, Roof Repairs, Fiber Glass & Aluminum Work, Interior Cosmetics, All Appliances Repairs & Diagnostics, Solar Systems, Custom 4 Season Underbelly's, Metal & Aluminum Welding, Electrical Systems, Generators, Custom Design and more. Come in today to meet our friendly staff at Dallan's Affordable Auto & RV!